Mattro Mobility Revolutions GmbH of Austria provides an interesting personal all electric ATV capable of reacing 35 km/h. Vertx Overwhites are now available. Available in Sml/Med, Lge/XL and 2XL/3XL, the 2-piece garment is manufactured from Duro’s 2 oz Polyester printed with Stealth PXL Snow Camouflage developed by HyperStealth for the Marine Corps. It’s a very effective digital pattern and the fabric is just heavy enough to mask the clothing and equipment underneath. There are plenty of features including pass through zippers on the biceps and ventilation pitzips on the parka. Vertx also included a feature often overlooked in military overwhites which is a snot patch on the left forearm. Additionally, the trousers include cargo pockets as well s pass throughs to the trousers underneath. Have you ever wondered why people say Cotton Kills? Do you understand exactly why? Here’s an in-depth explanation as well as a list of other fabrics that you should avoid when shopping for cold weather kit. Here are a few camping tips to limit the amount of condensation buildup in a single or double-walled tent. The best way to prevent moisture from building up you tent is to help it escape by venting your tent. If your tent has a front door and an inner bug screen, you can unzip the outer door fully and still prevent snow from coming inside by keeping the screen closed. Alternatively, if you side porches, like on the Tarptent Scarp 1 shown above, it’s best to open both of them up wide to prevent frost build-up inside. In my experience, venting though a smaller hole is far less effective at reducing condensation or frost build-up. If you can avoid it, don’t cook or melt water in your tent. This only turns it into a Turkish Steam bath. If the weather is just too crappy to avoid this, try digging a hole under your tent’s front porch, if you have one, and cook inside it with the door to the tent closed behind you. If you bring snow into the tent, you are significantly upping the chance that it will melt and increase the internal humidity in your tent. Brush all snow off your boots, back, ropes, and gloves before you get in the tent. If you have a porch outside the main door, leave all gear that doesn’t need to be dried there. If you bring snow into your tent despite these precautions, carefully sweep it out. It’s tempting to put your head inside your sleeping bags on those long winter nights. Don’t do it. Keep your face clear of the bag and avoid exhaling moisture into your insulation. You can exhale a liter’s worth of water at night: not only will it degrade your insulation, but you’ll have to carry it all the next day as extra backpacking weight if it remains trapped in your bag. If it’s sunny in the morning, open up your sleeping bag and dry it out in the sunlight on top of your tent. Many down sleeping bags have darkly colored interiors for just this purpose, to absorb as much of the sun’s radiation as possible and accelerate drying. Bringing a wet or damp sleeping bag back into your tent on a subsequent night is not desirable because it will create condensation and retain less of your body’s warmth. .
Don’t try to dry large items such as pants or a sweater in your sleeping bag at night. Instead, put them into a stuff sack, close it, and stuff it in your sleeping bag to keep the contents from freezing. 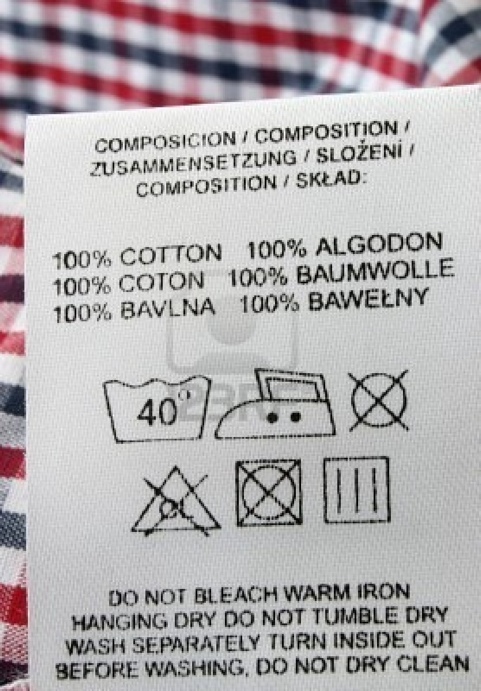 If necessary, you can dry these garments using your body heat by wearing them the next day. Those are some basic tips to stay dry in a winter tent. If you can recommend any others, please leave a comment. The MSR E-wing is an emergency shelter designed to for the ultralight operator and enough to get you and a buddy through a tough night. At only 7 ounces, the tarp stuffs into a tiny package, 5 inches by 2.5 inches in diameter this its made from waterproof silnylon and can be pitched with ski/trekking poles, sticks, tied-off overhead, or even used as a poncho.